First of all.... HAPPY RELEASE DAY to a fantastic book- The Weight of Destiny, by Nyrae Dawn. Read my review and click on that Amazon link at the bottom to purchase. There once was this book, and it consumed me for two whole days. It stayed in my thoughts much longer. 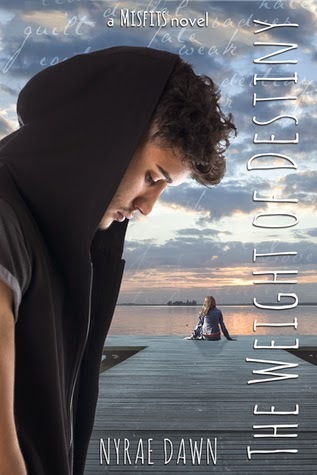 In The Weight of Destiny by Nyrae Dawn, the reader is thrown into the mindset of two teens. In this dual POV novel you have a guy and a girl from opposite sides of the track. 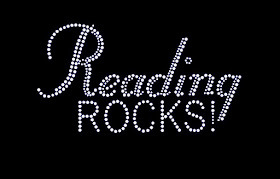 Tame meets reckless, and the reader will see them mature and discover themselves, each other, and accept their pasts. It wasn't easy. At all. Happenstance brings them together and they discover they have some commonalities. Different is the new perfect. Yes, it is. Ryder is your bad boy you love, to love. His emotions are erratic. One minute, you want to smack him with your hand. The other, you want to smack him with your lips. He is deprived of role modeled parents and partakes in illegal activities, preparing himself for the day his dad comes back. He has guidance, if he'd just follow it instead of rebel. He just has the wrong kind of hope and it leads him in the wrong directions. He needs to be nurtured. He needs an unexpected encounter. The two MC's had their insinuations about each other. It was interesting to have them discover that they weren't so different after all. I loved the distraction between these two-- their connection strived because of it. The interaction between these young adults gave me a sweet buzz. They were irresistible, but they tried to be resistible. It was so enduring on how they made each other feel. As in all of Nyrae Dawn's novels, there is plenty of emotion. The reader is in unison with Ryder and Virginia because the reader experiences every emotion spelled out. I gotta give props to my girl Nyrae. She's like the queen of senses in writing. I mean, really! It's mental. It's physical. It's being. You see her words. They touch you. You feel them. You hear them. Heck-- if you close your eyes, you can taste and smell them. YOU ARE THE WORDS. It's amazing. The message behind her stories are so inspirational and the romance is heart warming. What I got out of The Weight of Destiny, is to always give someone a chance. 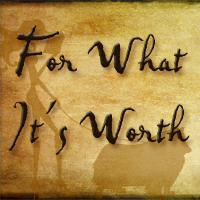 It doesn't matter where they come from, or how bad or good their past may be. Chances are, while you may be different from them, you could have something in common with them. And that commonality could lead to friendship, or even better- it could lead to love. Find out more information about Nyrae Dawn and her books by visiting her website.